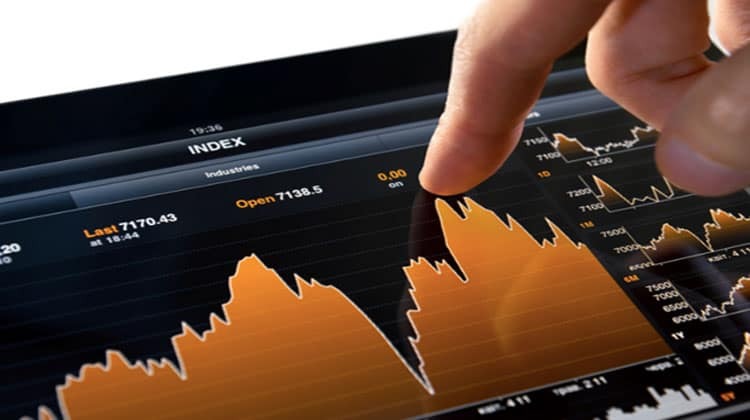 Demo trading is vitally important if you’re just starting out with the financial markets. It helps in gaining trading experience without the risk of losing real money, and you can get familiar with the trading platform to prevent costly mistakes once you switch to a real account. Most traders still use the MetaTrader 4 platform which has been around since 2005. The new version of this popular trading platform – MetaTrader 5 – has some major upgrades compared to the old one, and you can familiarize yourself risk-free with it by opening a MetaTrader 5 demo account. How Long Do You Need To Demo Trade? This is a question that every novice trader has at the beginning of his trading journey. Of course, you want to switch to a real account as soon as possible, and see your real trading account grow day over day. However, it takes a lot of dedication and trading experience to become a profitable trader, and that’s why you need to first start with a demo account. You can open a demo account on many trading platforms, but the best choice would be to go for a platform that you intend to use in your future trading. If you intend to trade on MetaTrader, then opening a MetaTrader 5 demo account is the best way to go. You should demo trade until you’re completely familiar with the trading platform and market movements, have opened dozens of demo trades and are able to remain at least at break-even at the end of the month. The actual time spent on a demo account varies from trader to trader, but you should look to demo trade at least for a few months. Once you feel ready to go for a real trading account, start with a small initial deposit and trade only small lots. While demo trading has its obvious benefits of which the most important is that you trade with virtual money, your actual trading performance can still be quite different once you switch to a real account. his is why you should switch to a real account as soon as you feel ready to do so, as controlling emotions is something you can learn only when trading with real money. While you’re still trading on a demo account, it’s the perfect time to practice trading discipline and to develop your trading plan. A trading plan is a document that formalizes the way how you approach your trading, and should at least contain your trading strategy, risk management and money management guidelines – all in a written format. A trading plan will be of enormous help once you switch to a real account, as the written steps of when to enter a trade and where to exit it help in avoiding emotional trading. In addition to developing your trading plan, demo trading is the perfect time to start keeping an overview of all the trades you make. This is called a trading journal, and it should contain the reason why you took a trade, the entry price, the stop-loss and take-profit levels, as well as the result of the trade once it’s closed. Trading journals help not only in identifying trading mistakes and avoiding them in the future, but also in fine-tuning your trading strategy. Make regular retrospectives of your journal entries, find the losing trades and see how you can avoid making the same mistakes in your future trading. A demo account is a great companion on your trading journey. If you’re new to the markets, opening a demo account is the first step to do. Always open a demo account on the trading platform you plan to use in the future – if you want to trade on MetaTrader 5, open a MetaTrader 5 demo account. It will help you get familiar with the trading platform and develop your trading plan without the risk of losing real money. However, in order to learn how to cope with emotions, you’ll have to switch to a real account. The best time to make the jump to real trading depends from trader to trader. A rule of thumb is to demo trade until you’re completely familiar with all the options of your trading platform and are able to stay break-even at the end of the month. In addition, use the time on a demo account to develop your trading plan and to build the habit of keeping a trading journal.